This is probably one of the most influential songs you will Never hear on the radio. (Besides the copyright infringement issues) The message in this song is much needed in the black community. We all need to learn to appreciate our own beauty instead of idolizing others. 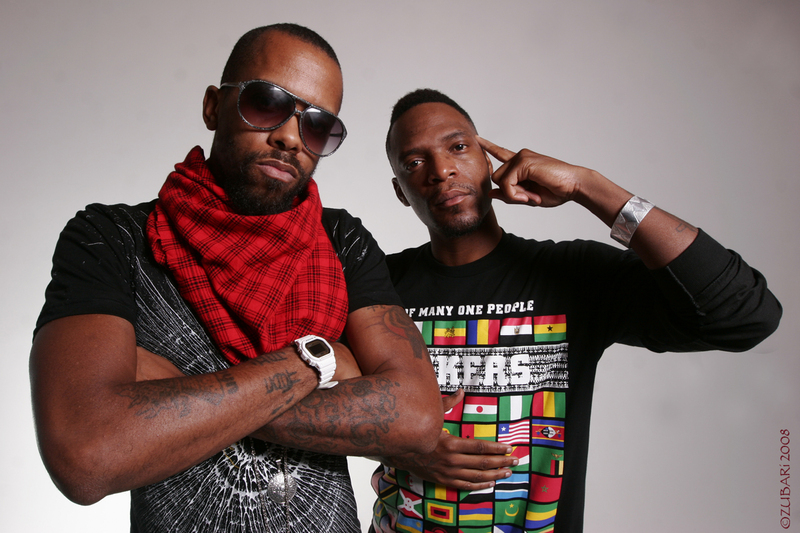 Dead Prez has always been on point with this type of "Message" HipHop. Make sure you support REal HipHop, so we can take it back to an era before The Sugar Hill Gang brought it to the mainstream.